Don’t let pest problems get in the way of enjoying your home. Let us help you save thousands with a Termite consult. We can help with your Mosquito problem! 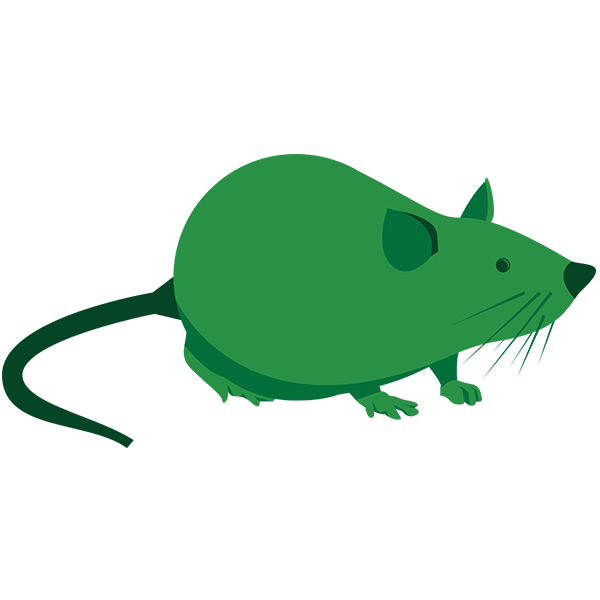 We are experts in rodent removal of all types. At 1st Choice Pest Control, we have been thoroughly trained to recognize the signs of all pest problems. We utilize our training to provide the most in depth commercial and residential service to eliminate the source of your problem. 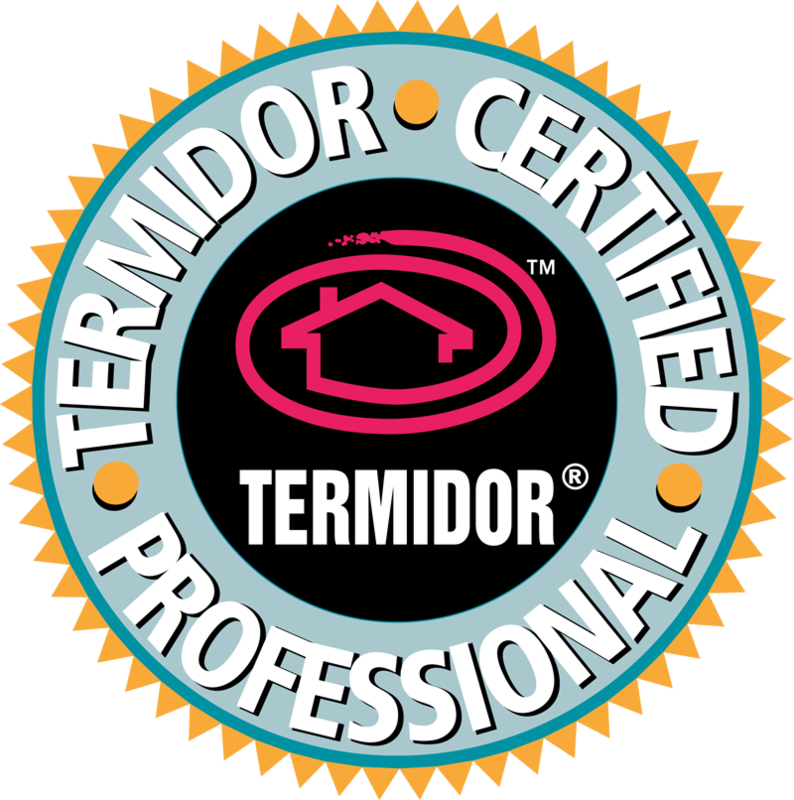 1st Choice Pest Control is a Termidor Certified Professional. When we perform a Termite treatment on your existing commercial or residential property we use America’s #1 Termite defense. Have you seen flying bugs or what you thought might be flying ants? When you know what to look for you are more likely to identify and address the problem accurately. Any number of these signs would let you know that it’s time to call in the professionals to asses the problem. Understand that Termites cause a tremendous amount of damage to homes in 49 of the 50 United States every year. Please do not fall victim to this menace have your home inspected by a licensed inspector. George, the owner, did a great job and was very professional and personable. Treated the whole house for carpet beetles and I was please with the care and attention to detail. I would highly recommend this company. 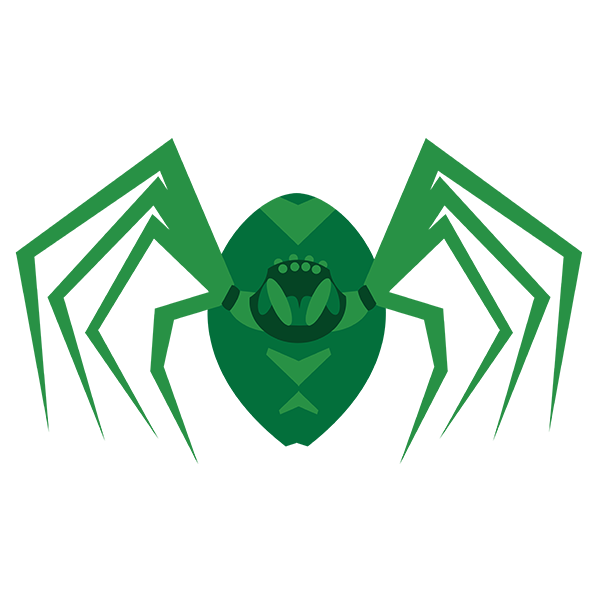 If you want an honest company to inspect for pests, your first choice should be 1st Choice Pest Control. George Wright (owner) came out to our home because we had been told by another company that we had big problems. George spent almost 2 hours thoroughly inspecting our crawl space and our attic and said we didn’t have any problems there. He could have cashed in on our misinformation but instead he gave us a good report. And he didn’t charge anything! We’ll definitely call him for any future needs. My home is rodent-free and 1st Choice did the job that another company said they had done but had not. Mr. Wright was always pleasant and responsive to questions. He provided pictures to show what needed to be done and they cleaned up after all the work was done. Highly recommend them and would use them again – and probably will because I live in an old house in Norfolk. At least now I know a company who will perform the work they say the will! For the last 5 years, there has never been a time where this company hasn’t shown for an appt. If anything they’re early which means on time! They only cancel when it’s pouring rain which would lead to ineffectiveness of their treatment. They answer every question I’ve had and are nothing but courteous, professional, friendly and genuinely caring service. When I interviewed multiple companies, 5 years ago, they were the only ones honest enough to not up sell me using scare tactics regarding termites. Called and talked to George about need for inspection under house. Concerned about possible water, dampness and or termites. George came out next day and did inspection. George was prompt and listened to my concerns. He inspected under the house and found no water, dampness or termite problems. He suggested and gave me estimates for wells at some of the foundation vents and a crawl space entry that were lower than ground level. This would prevent possible future problems with water or dampness. The estimates seemed reasonable and I plan to have the work done as budget allows. I was impressed with his professionalism and honesty. I would definitely recommend his services to others. Reference this ad to receive 5% off bee and wasp removal through July! Thank you for making us your 1st Choice for your pest control needs! 1st Choice Pest Control, LLC. 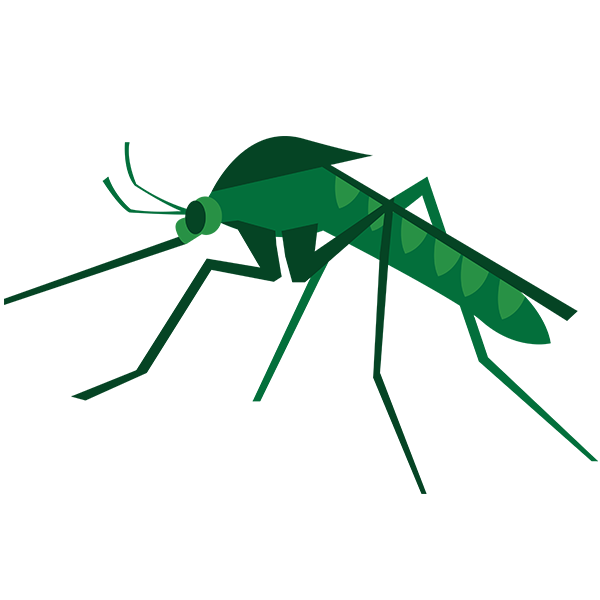 1st Choice Pest Control is a family owned company. 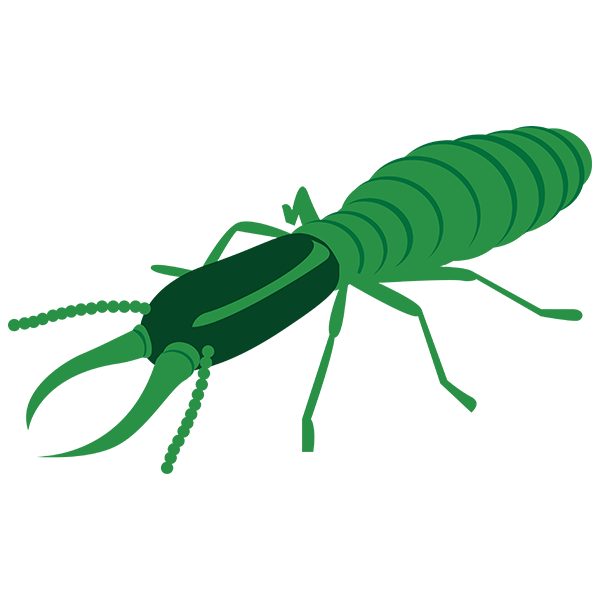 We have 20 years of experience in the pest control industry.